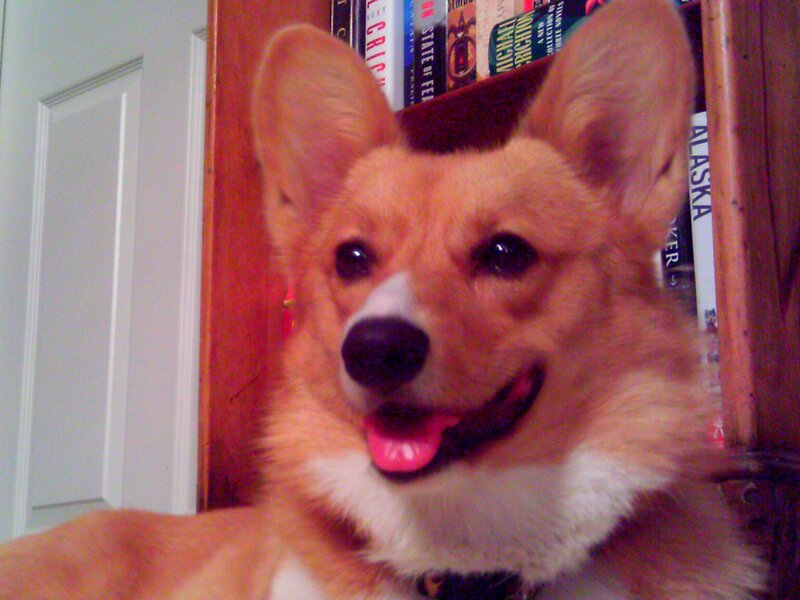 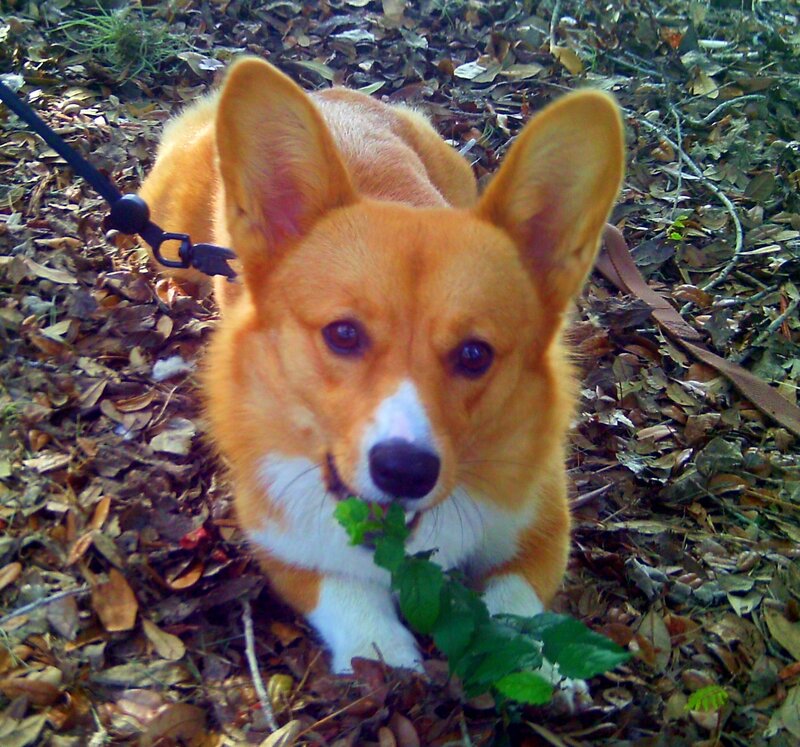 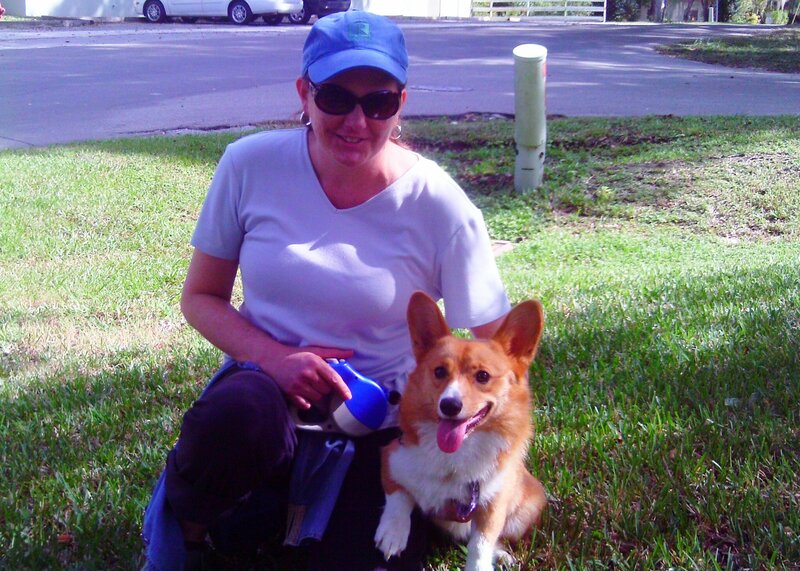 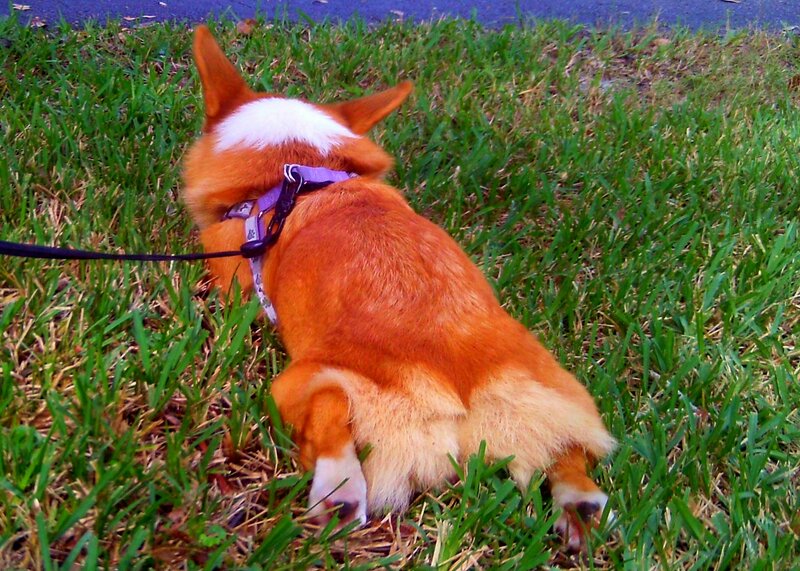 Pumpkin is a 12-month-old female Pembroke Welsh Corgi that came to TDL as an owner surrender. 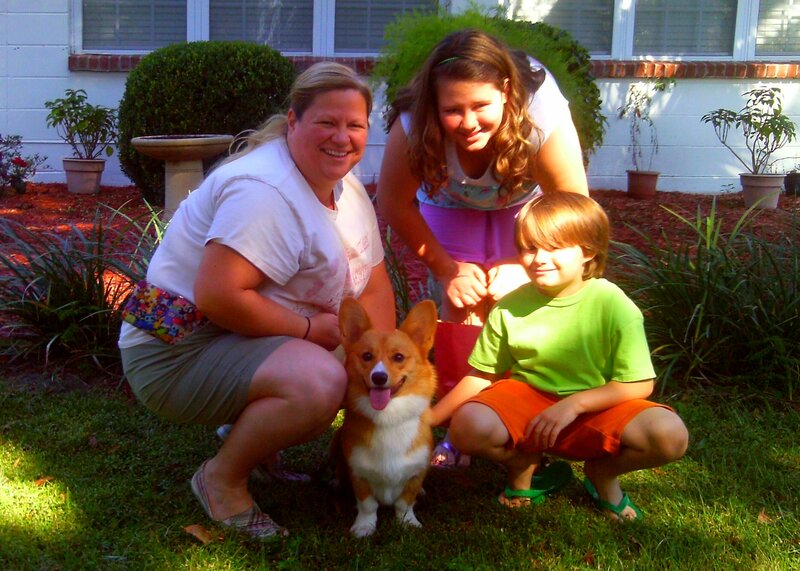 Pumpkin’s family was unable to keep her and asked us to find a wonderful new home for her. 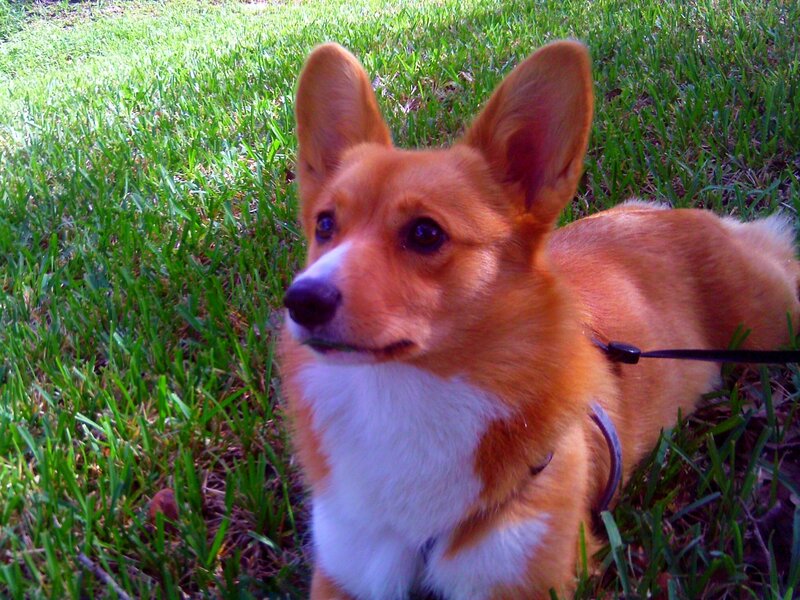 Thus far, Pumpkin has shown herself to be a friendly, playful girl who just loves Shelby, my male Corgi, and fits right in with the rest of my pack. 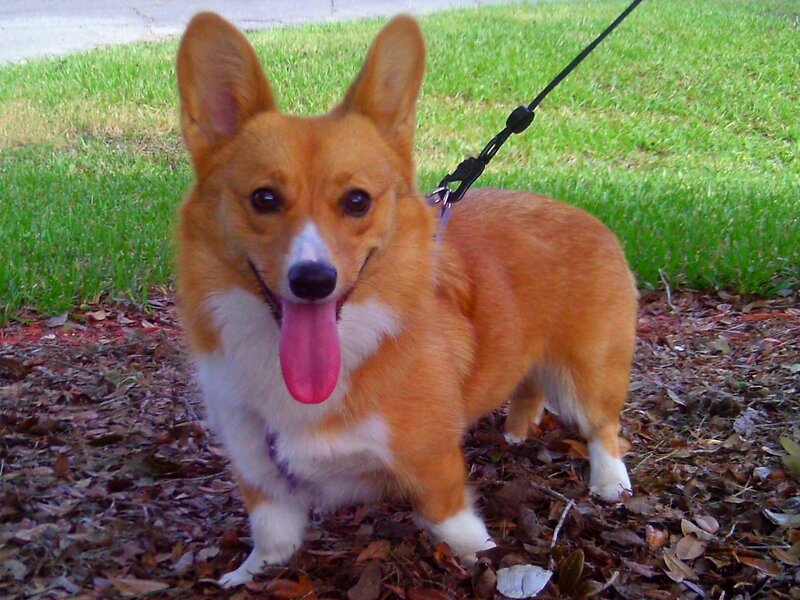 She is housetrained, spayed, fully vettted, and ready to go!